This lovely instrumental music is taken from the video series of the same name. 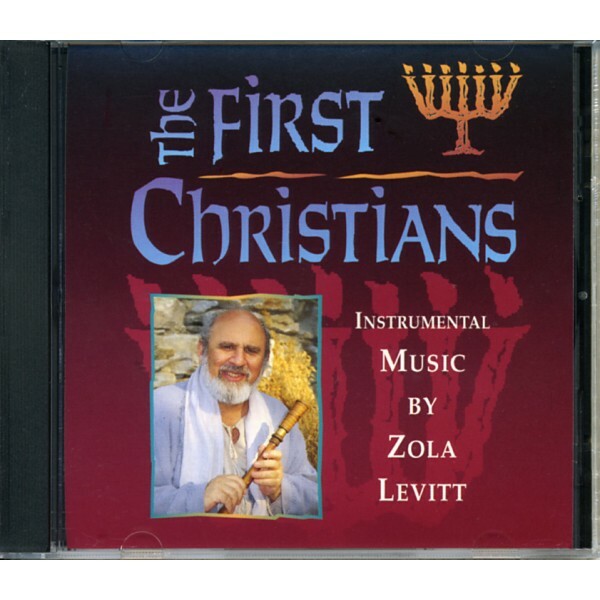 Crafted to resemble primitive first century music, Zola’s melodies were designed as a perfect backdrop to our study of the life most likely experienced by the first Christians. 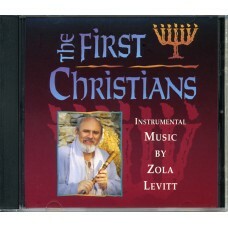 You can relax as the music takes you back in time to the Israel that Jesus knew.